Need to find out where someone works or Find Persons Employment Records ? Order our Persons Employment History Search to find a persons employer. 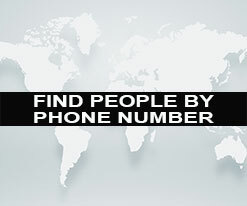 If you need to find a persons employer, then this is the search for you. This employment history background search can be ordered by providing us with the subjects full name and current address. 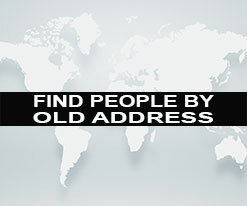 If a current address is unknown please order our find people by old address, or our advanced background check to locate a persons current address. 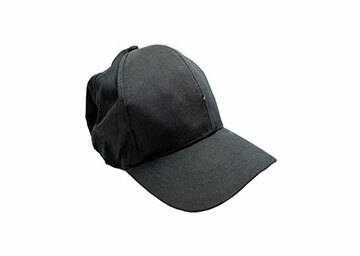 Results to this search are available within 2-10 business days. Results that you will receive. Current telephone is helpful but not required. We access a special database that is used by many current investigators, law enforcement, and government agencies to locate a persons employer and locate employment records for people. The employment history search has a very high success rate. 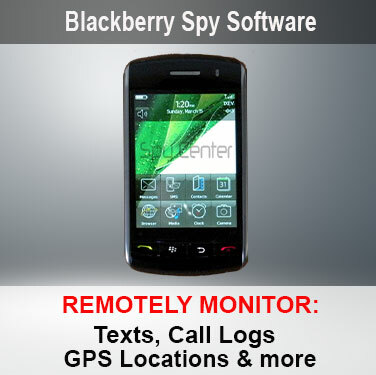 Locating place of employment now days can be a difficult task without the help of a professional company that knows how to find persons employer. This search is most often used for child support, liens, and judgments but can be used by anyone to locate a place of employment for people or find someones employer. Frequently asked questions about our Employment History Verification search. The person that you search will not know they were searched. Your employment history check information is not shared with anyone. Employment History Searches performed by our detective firm. Quick results sent directly to your mail. Results available within 2-10 business days. 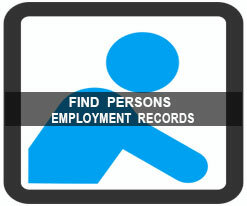 Order the Find Persons Employment Records Search Online Now !